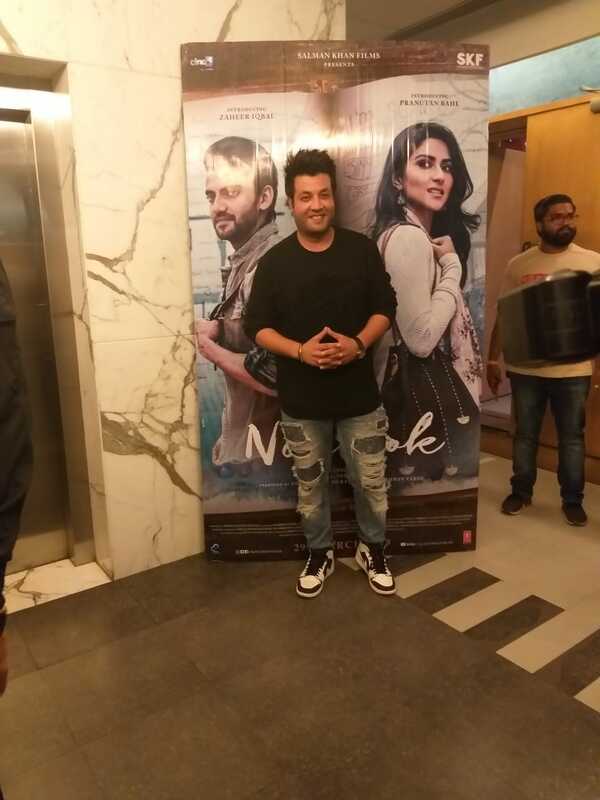 Nitin Kakkar’s Notebook featuring debutants Zaheer Iqbal and Pranutan Bahl is all set to release tomorrow. 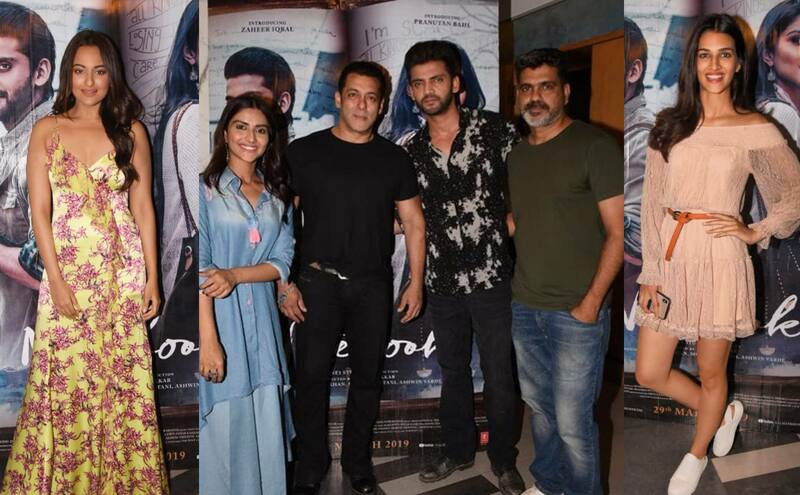 Last evening, a special screening of Notebook was held for friends and family of the cast and crew. 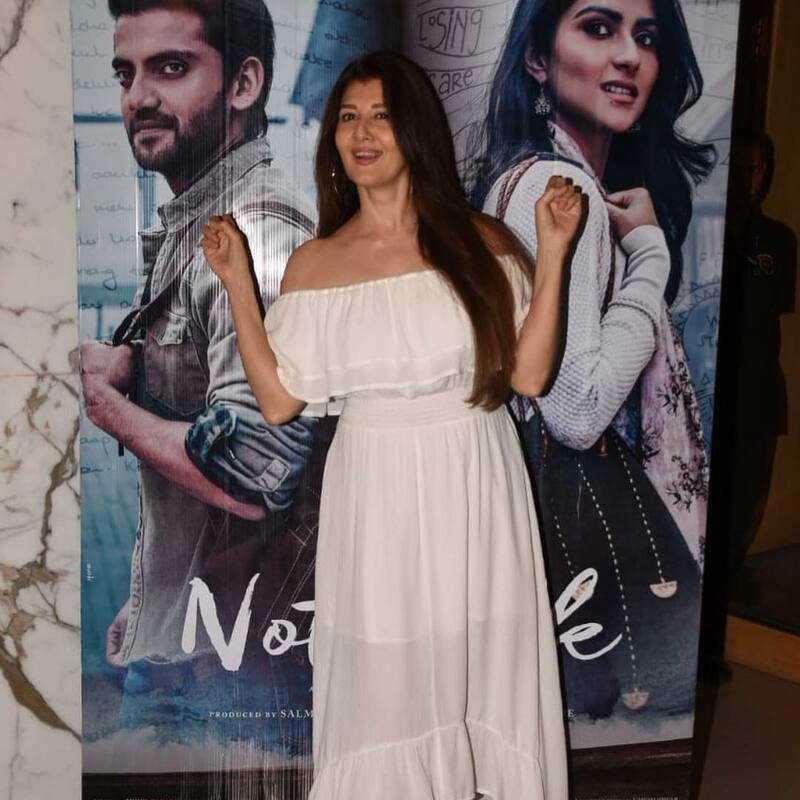 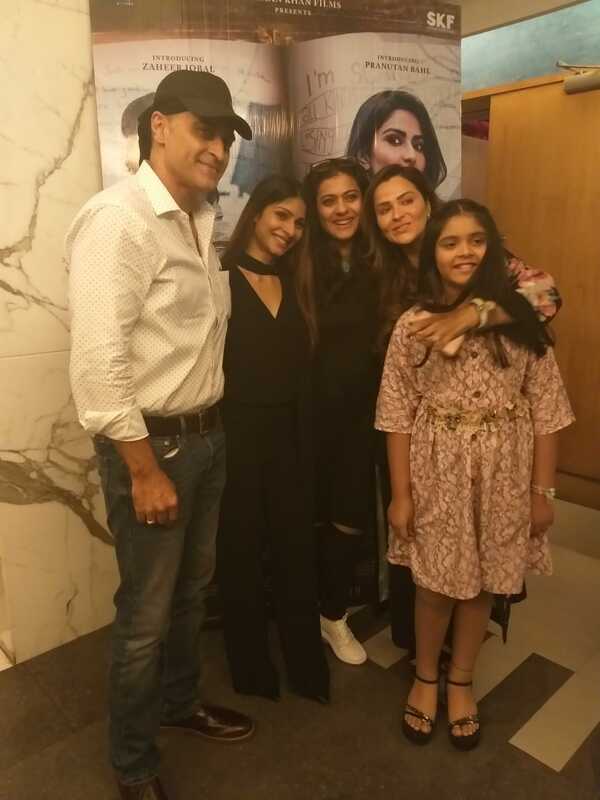 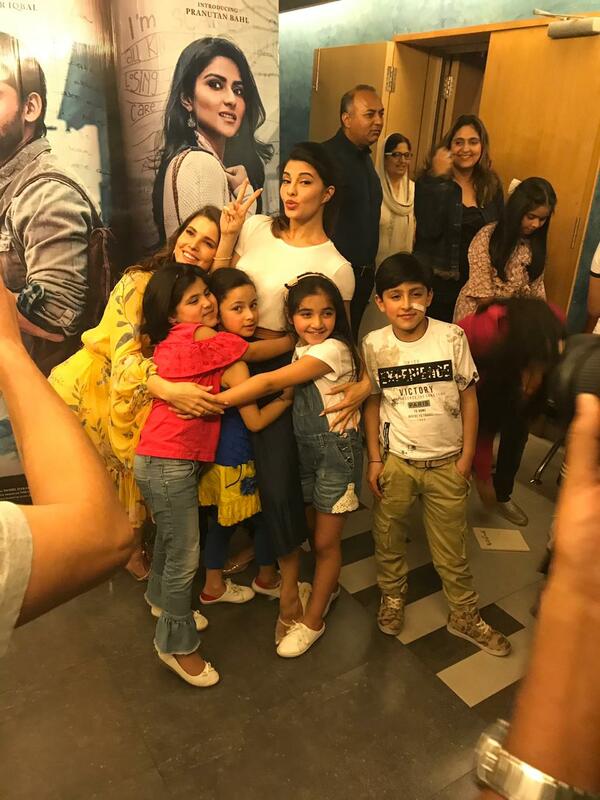 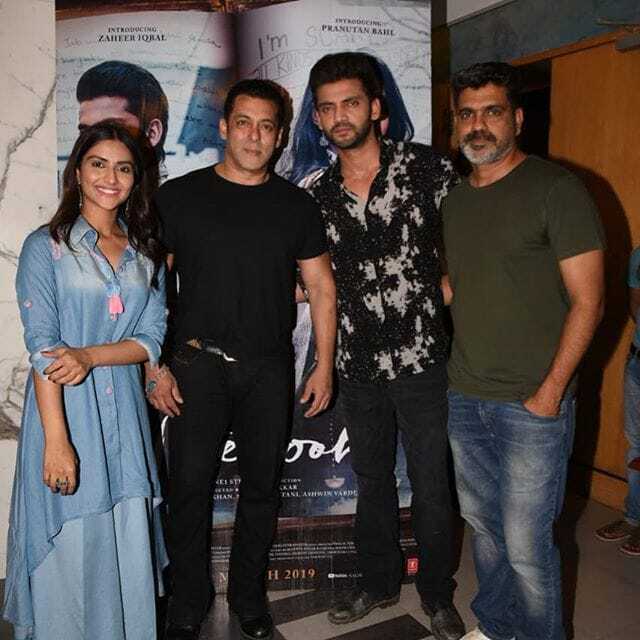 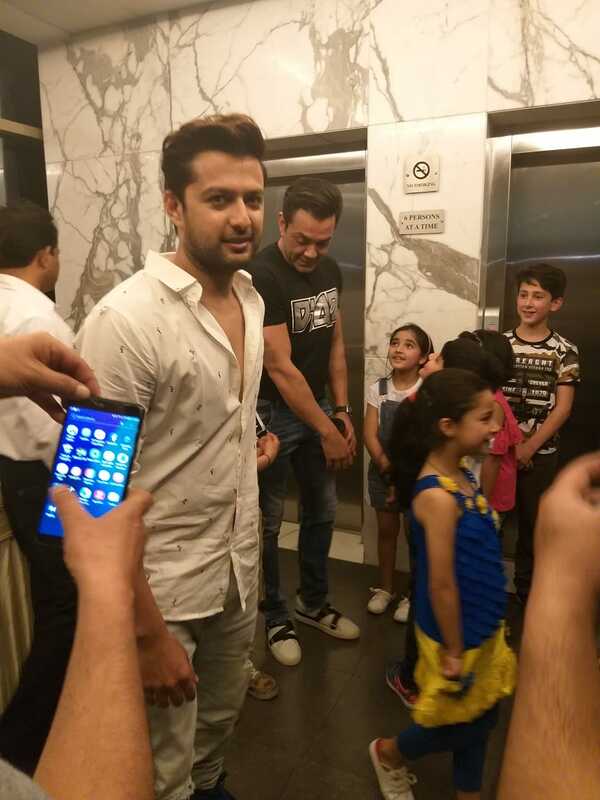 Present at the screening were Salman Khan, Zaheer Iqbal, Pranutan Bahl, Monish Bahl, Jacqueline Fernandez, Sonakshi Sinha, Kriti Sanon and many more. 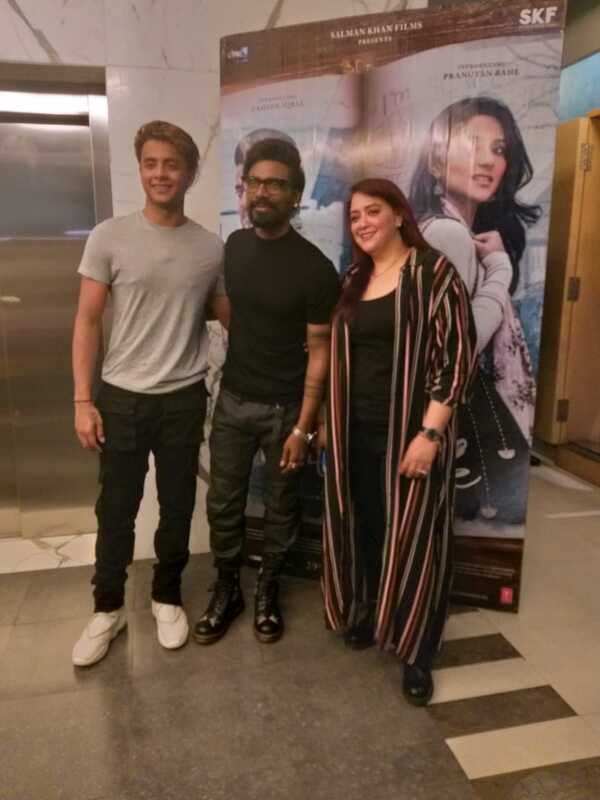 Notebook is a very unique and unconventional love story with amazing music by Vishal Mishra. 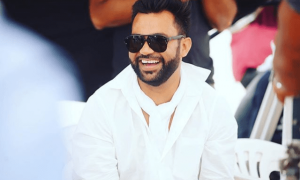 The songs are already topping the charts.